This sleek expo angled banner is a sure way to capture attention and promote your brand. This wave tube backdrop frame makes the unit both manageable and sturdy. The a fabric printed pillowcase graphic that can be printed on both sides to increase brand exposure. 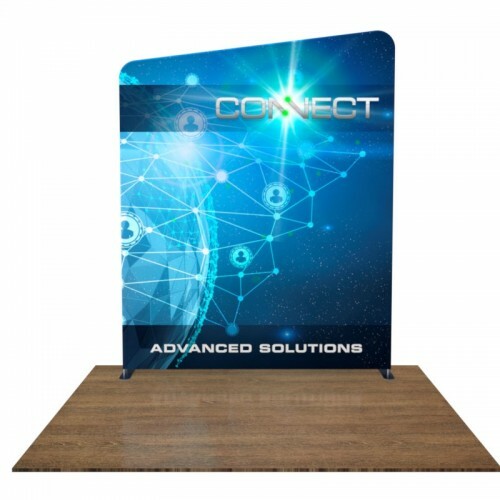 This trade show display is great for special events, conventions, or any other indoor promotional events.